The continuation of America's story. 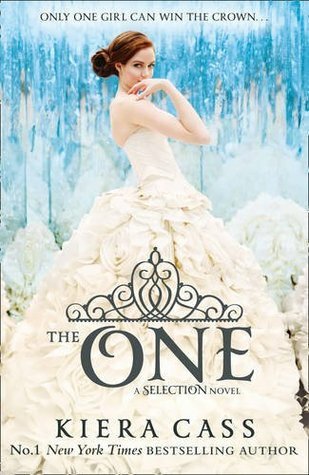 Find out who America will choose in The One, the enchanting, beautifully romantic third book in the Selection series! The Selection changed America Singer’s life in ways she never could have imagined. 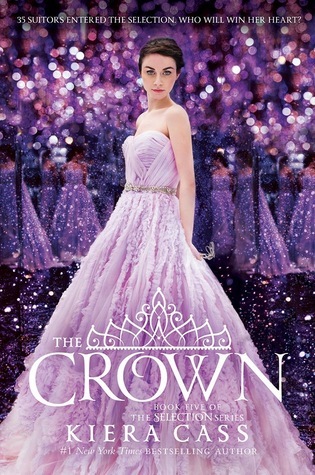 Since she entered the competition to become the next princess of Illéa, America has struggled with her feelings for her first love, Aspen — and her growing attraction to Prince Maxon. Now she’s made her choice… and she’s prepared to fight for the future she wants. I started to read this book remembering the disappointment of the previous one. And I was absolutely right to remember it, because the beginning of this book is as silly as the whole book 2. America is still this silly girl. But… This time after some 60-70 pages I started to feel that this book can be saved. The story became more interesting and it started to look like that America is not that lost as I thought. So I finished the whole other book after page 70 just for a day. 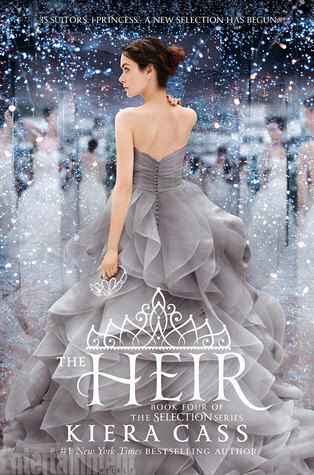 I must admit that the story is truly interesting and the prince looks charming even if there’s no actual view of him. 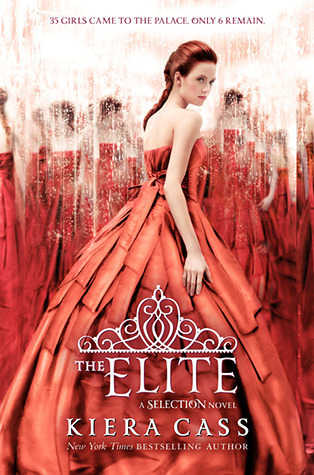 This book was better than “The Elite”, so I’m glad that I decided to give it a chance even if the previous book was like a pain in the a**. 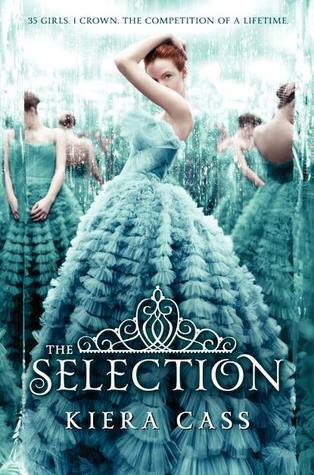 Other Books in "The Selection"